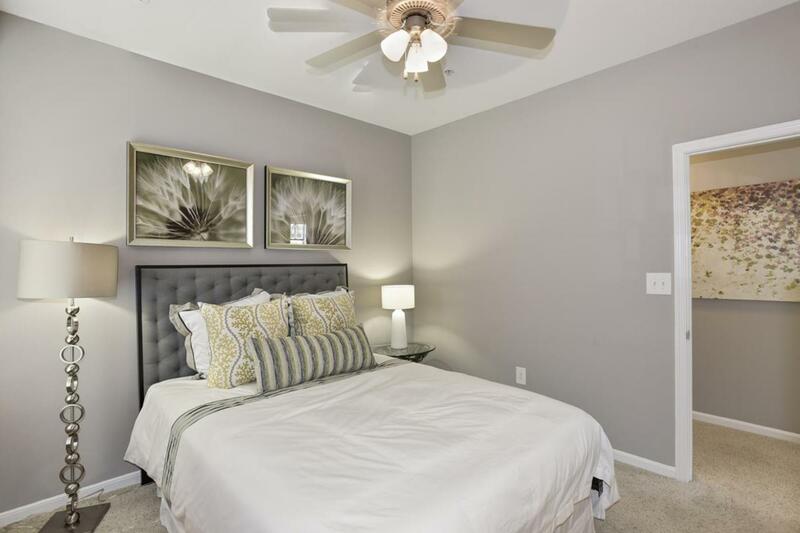 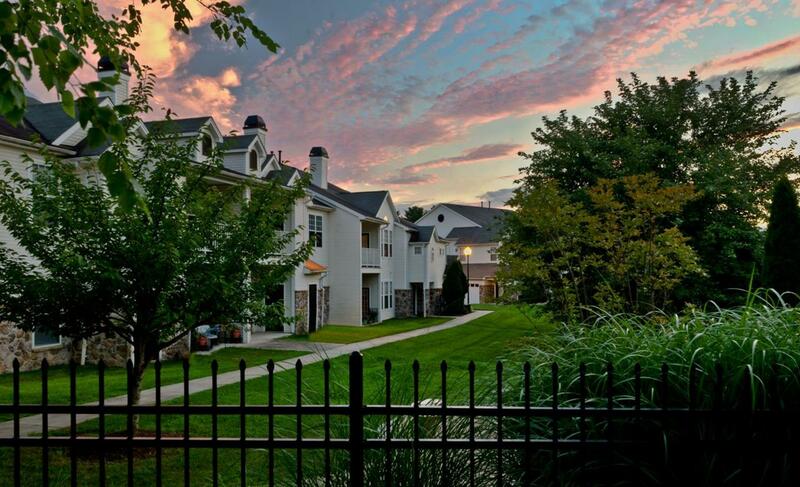 Welcome to The Courts of Avalon, a stunning community with newly renovated one, two and three bedroom apartments in Pikesville, MD. 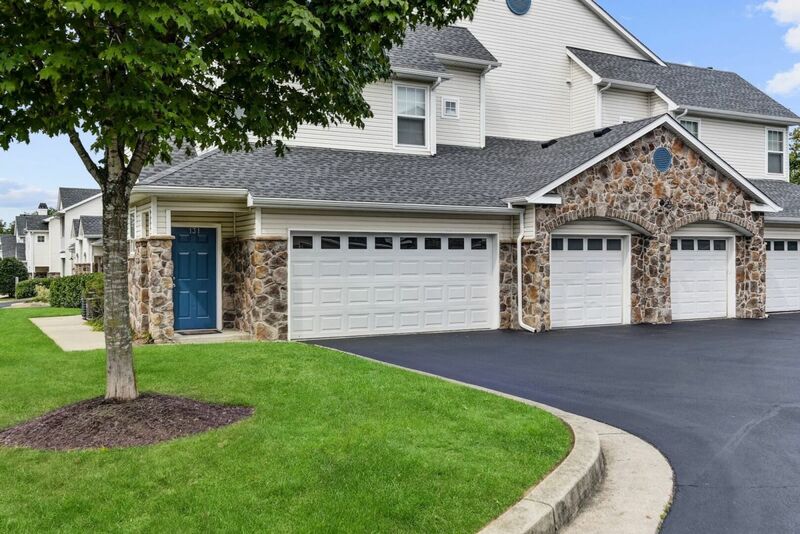 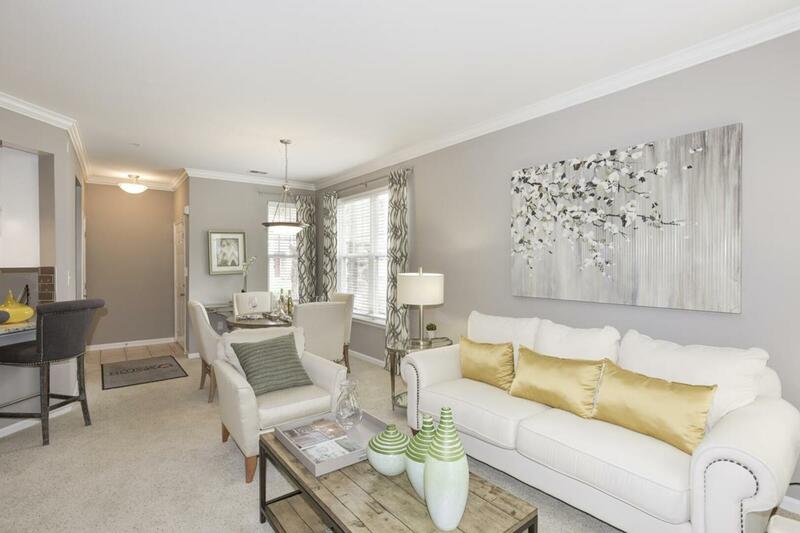 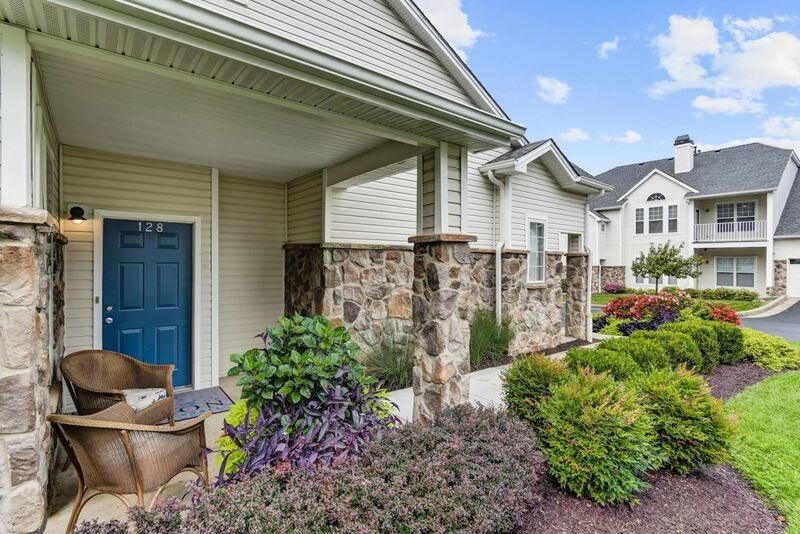 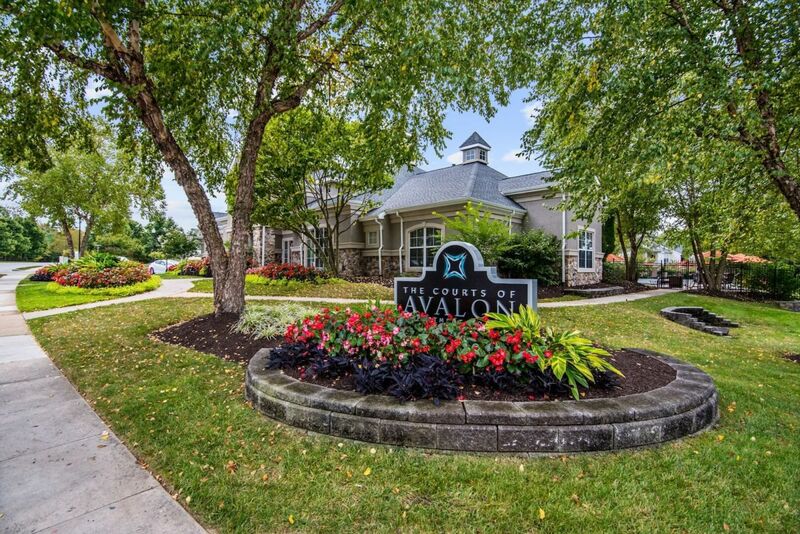 Check out the community and uncover a variety of amenities and features that will make you feel at home. 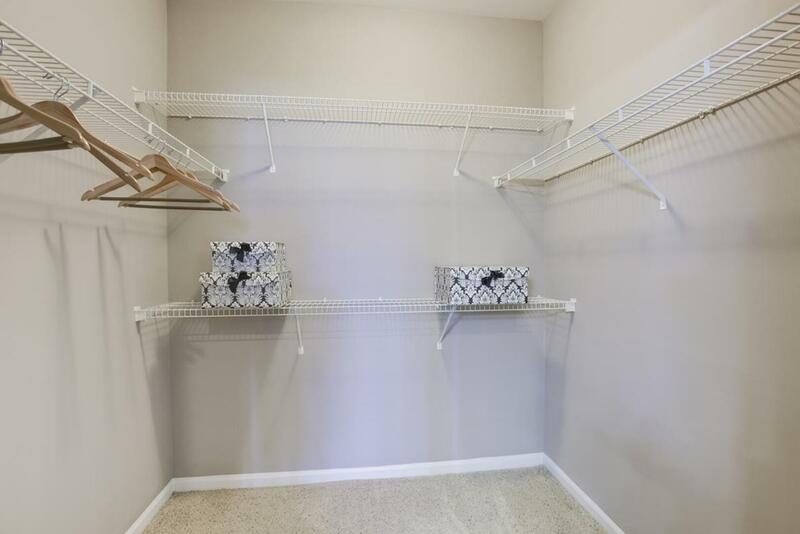 • Bedroom – The walk-in closets in the bedrooms give you ample space for all your fashion accessories and outfits. 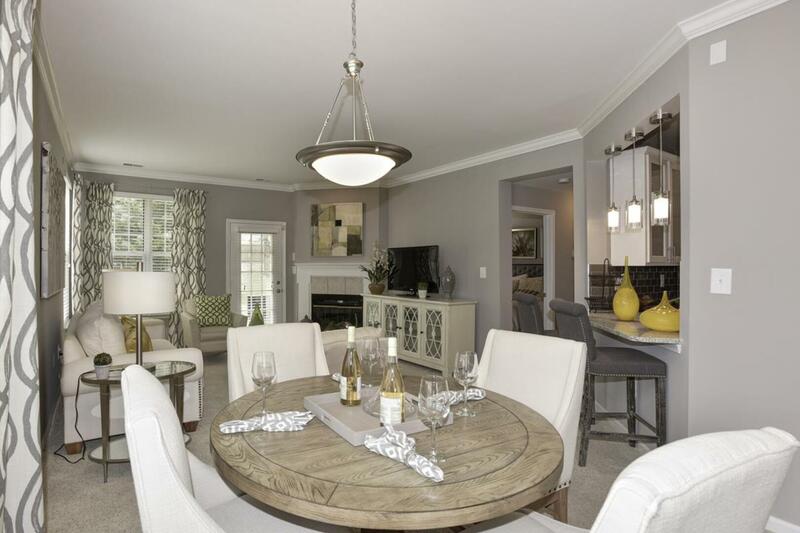 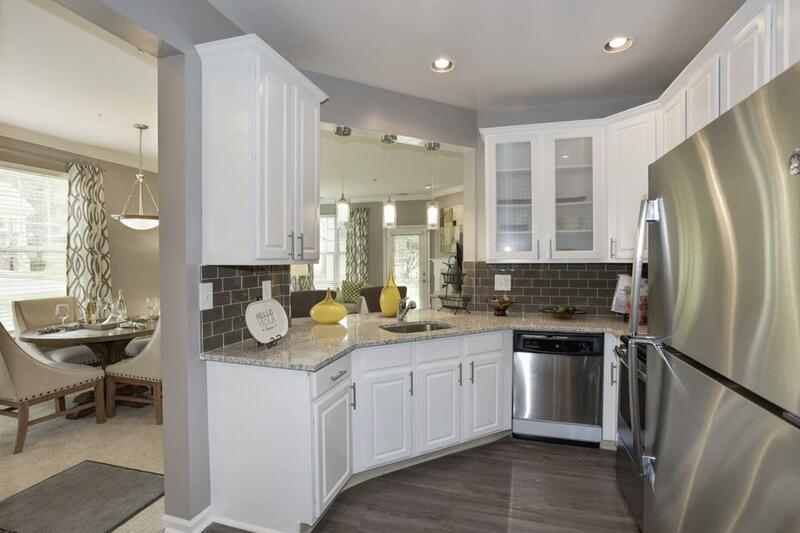 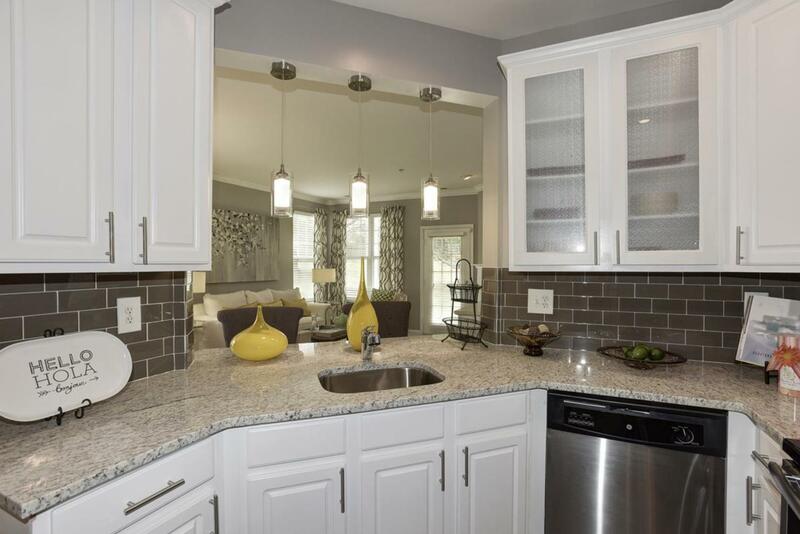 • Kitchen – Upgraded kitchens feature Pegasus granite countertops, pendant lights and grey vinyl plank floors. 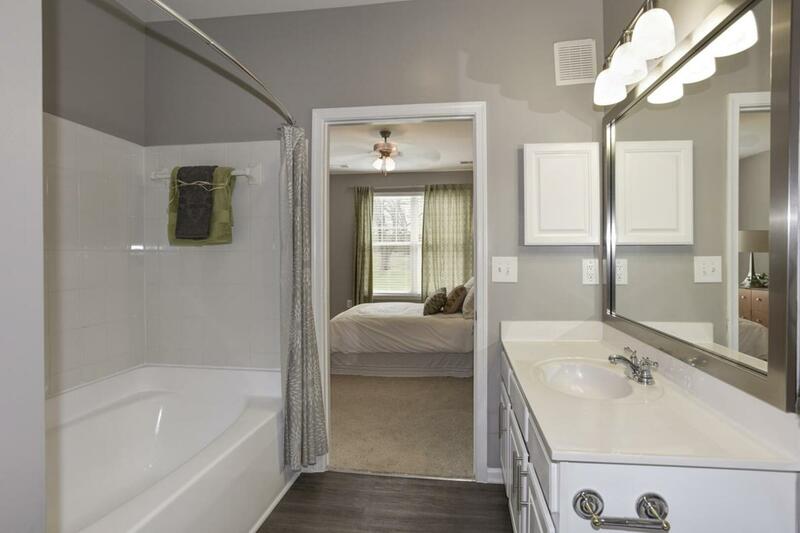 • Bathroom – The bathrooms have large Roman tubs, mirror mates and standing showers in select models. 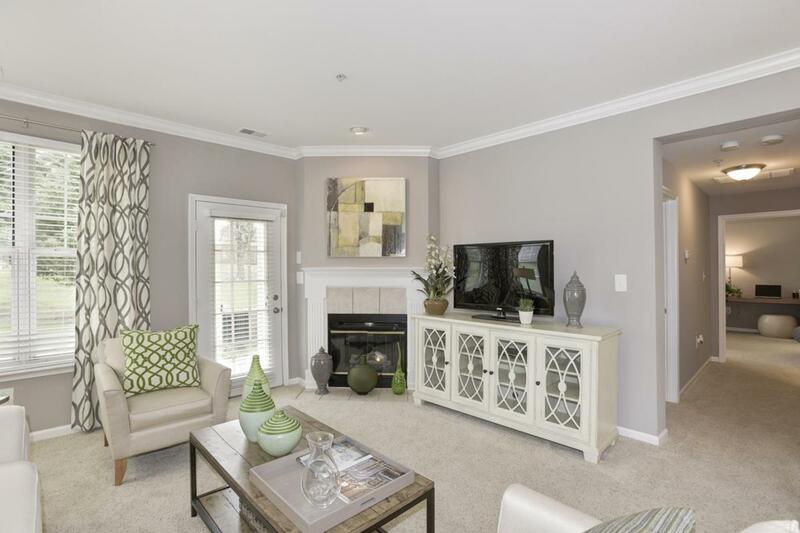 • Living – Relax in your spacious living room and enjoy plenty of natural sunlight from the oversized windows. 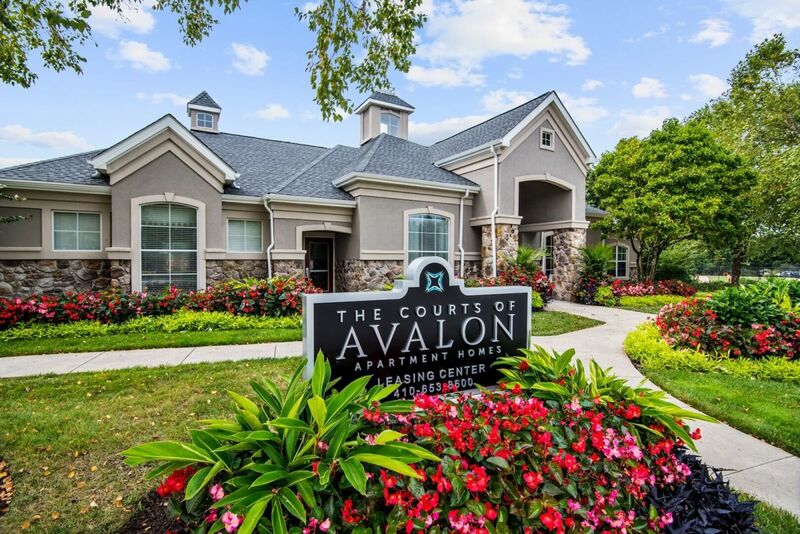 • Exterior – The Courts of Avalon a simple, residential environment reminiscent of the suburbs. 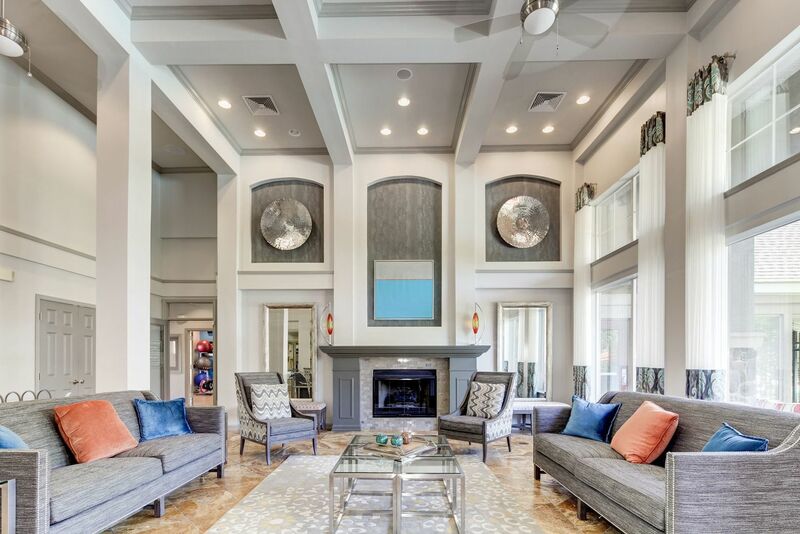 • Clubhouse – The massive clubhouse is a wonderful spot to meet your neighbors or hang out with friends and grab a drink. 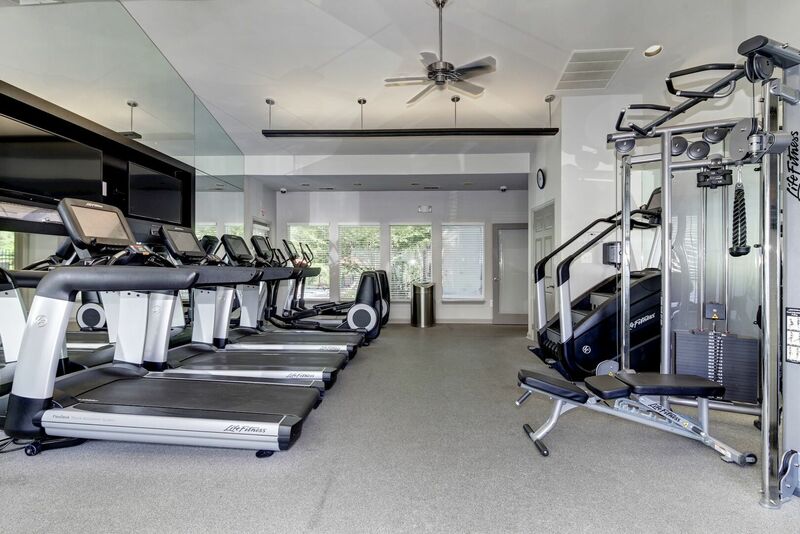 • Fitness center – Stay in shape at the twenty-four-hour fitness center and utilize the Wellbeats program or stretch out in the yoga/cardio studio. 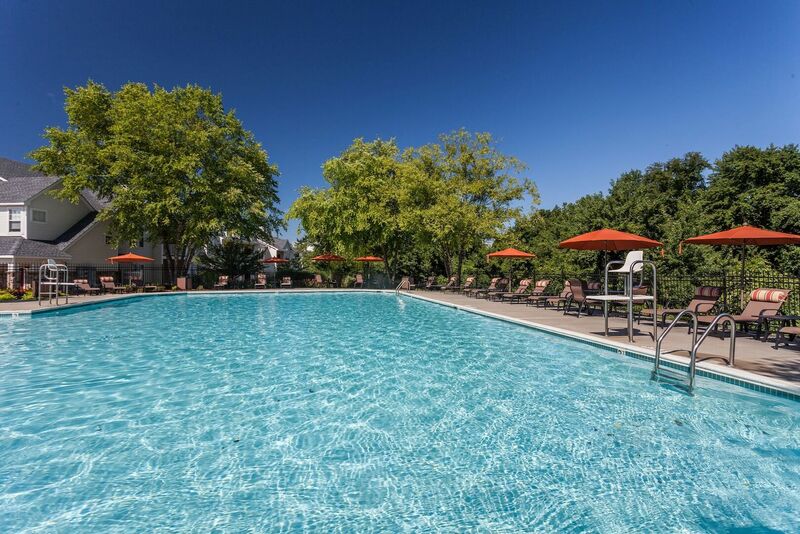 • Pool – Cool off with a few laps around the Olympic-size swimming pool. 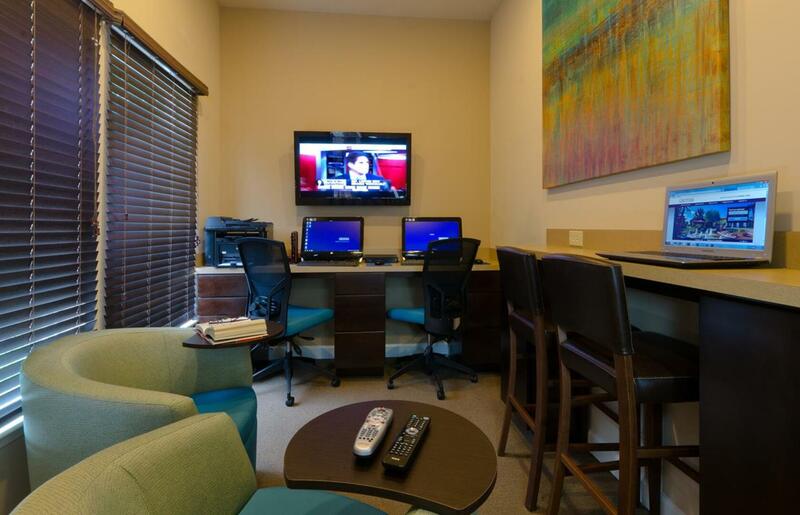 • Business center – Residents who work from home will appreciate the business center, complete with computer stations and a conference room. 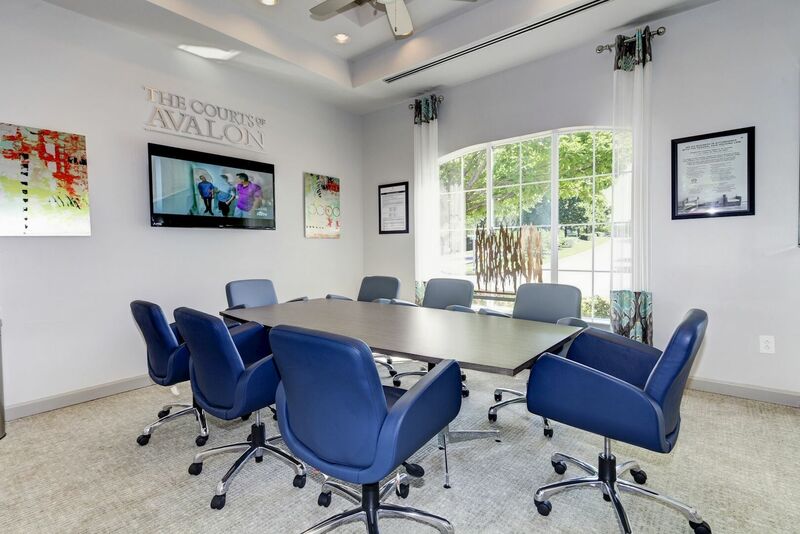 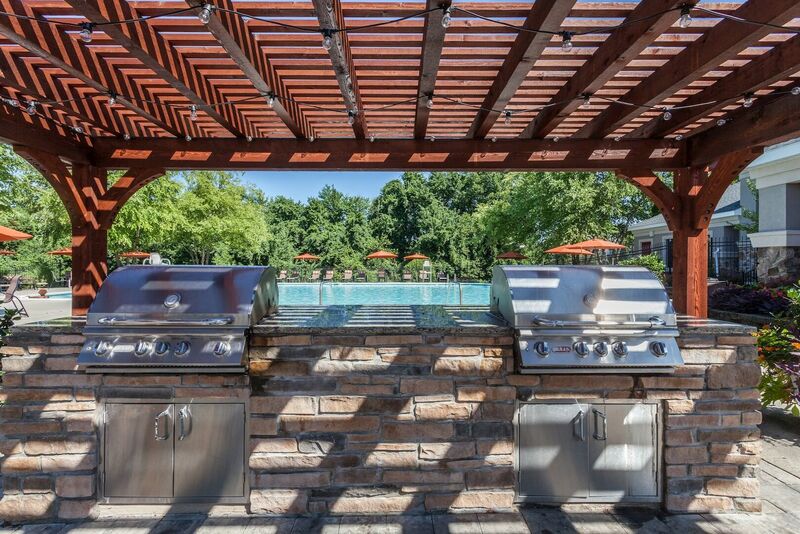 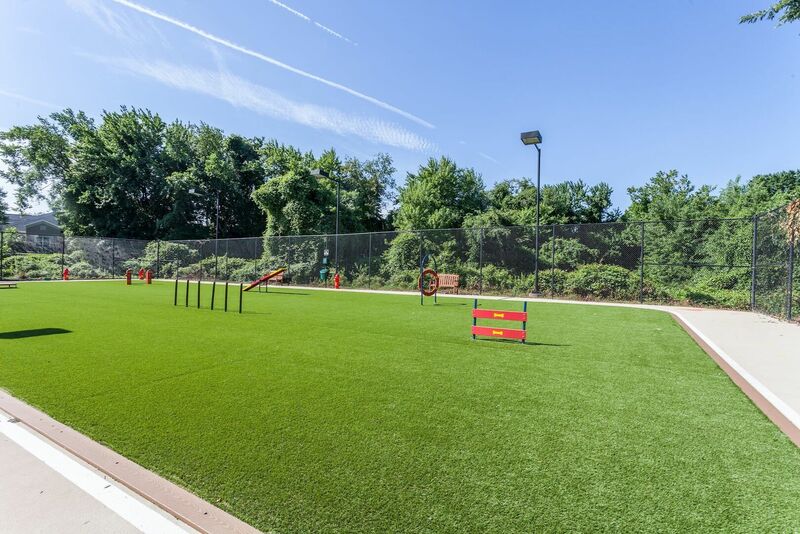 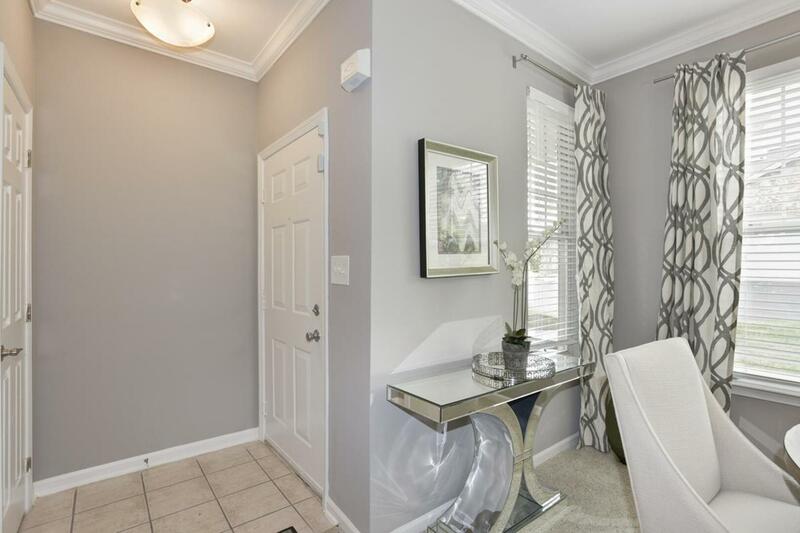 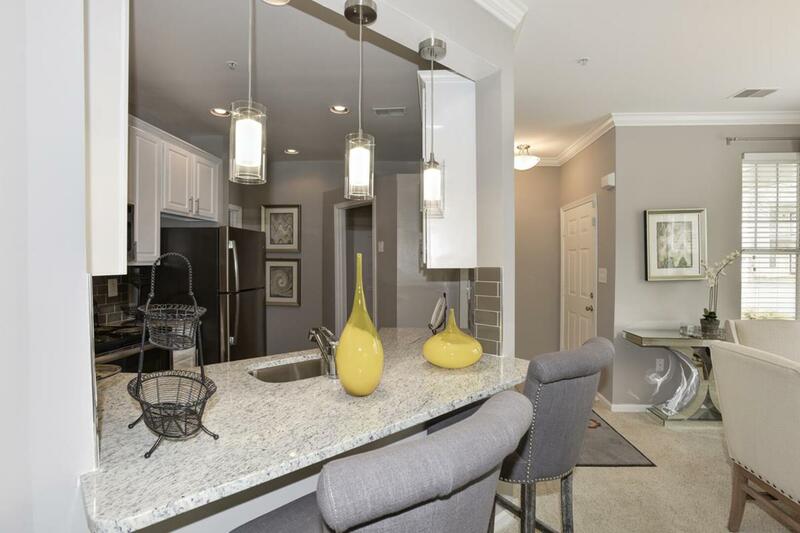 Swing over to The Courts of Avalon in west Pikesville and rent one of these spectacular renovated apartments today.